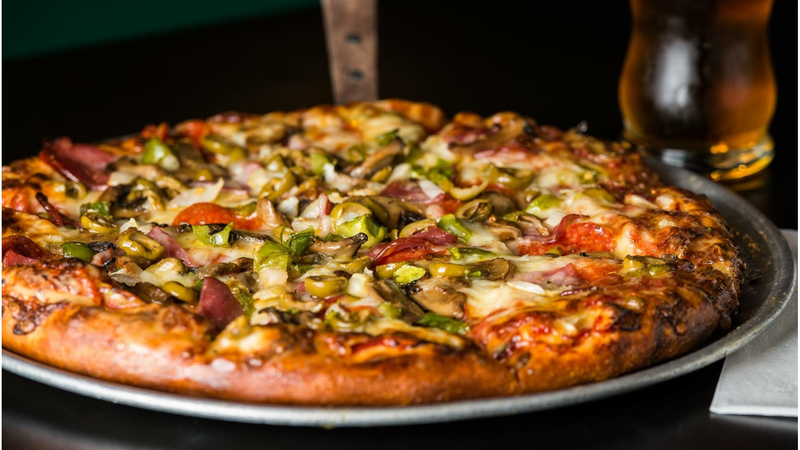 Coach’s Pub and Grill | Sports Bar Lansing MI – Lansing MI best sports bar and restaurant. Coach's Pub and Grill sports volleyball, darts, pool, horseshoe leagues. At Coach's Pub & Grill, we make sure there is something for every palate. From traditional flavors to new culinary innovations, we offer high-quality menu items that make an impression. We work to maintain a level of excitement & entertainment within the dining experience, while ensuring each customer receives excellent service each & every day. Sign up to receive a FREE cheese bread on your next visit! Also, enter your birthday and anniversary for a gift on your special day! Stay up to date by signing up for our E-Club and as a thanks, you’ll receive a FREE Cheese Bread!